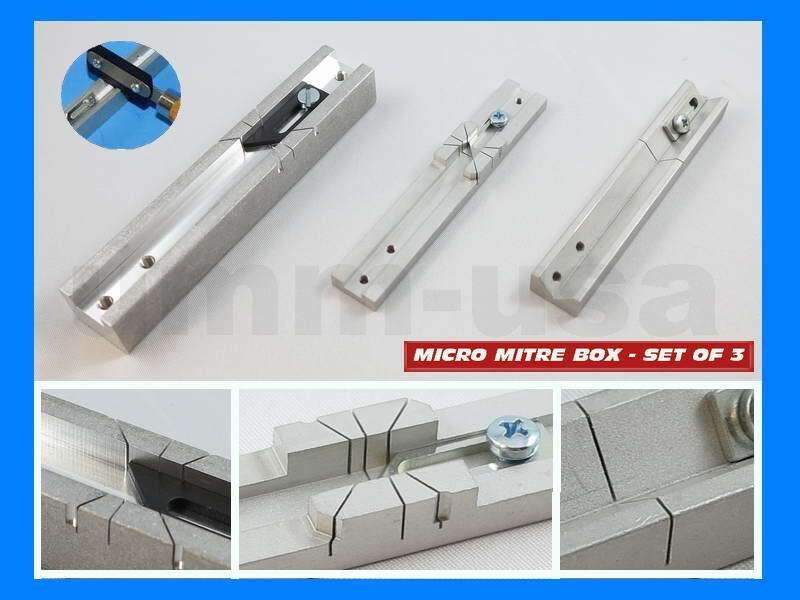 ORIGINAL - MICRO MITRE BOX - MN060 SET OF 3 - (45° 90° 60°) plus 90° V-Shape TUBULAR cutting slots. 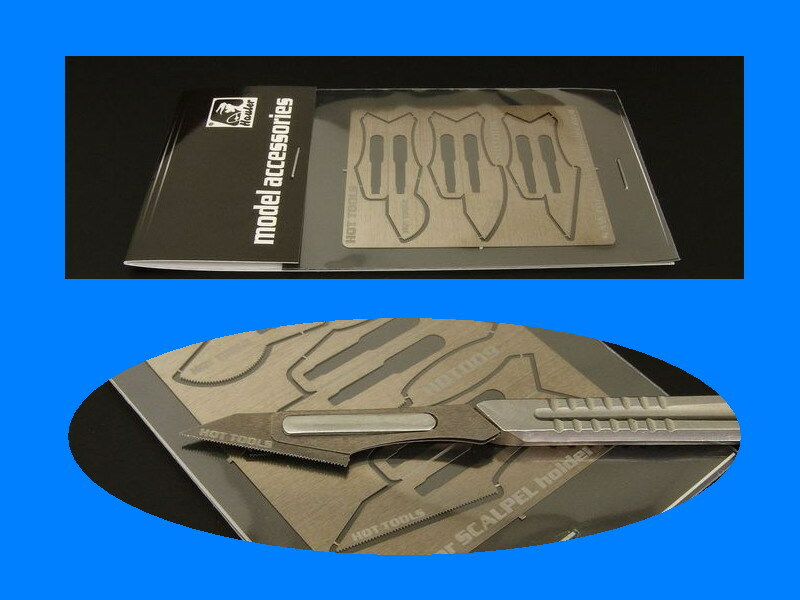 These aluminum Micro Mitre boxes are recommended for all miniature detail work. 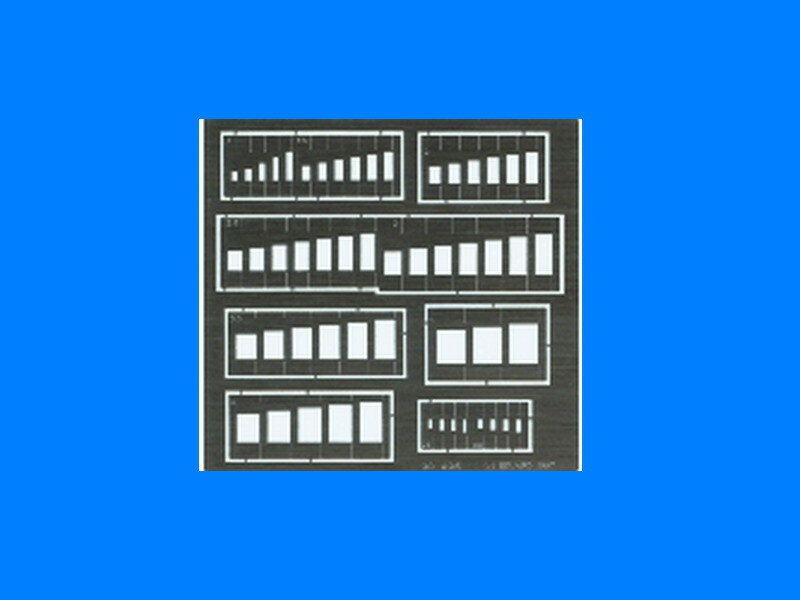 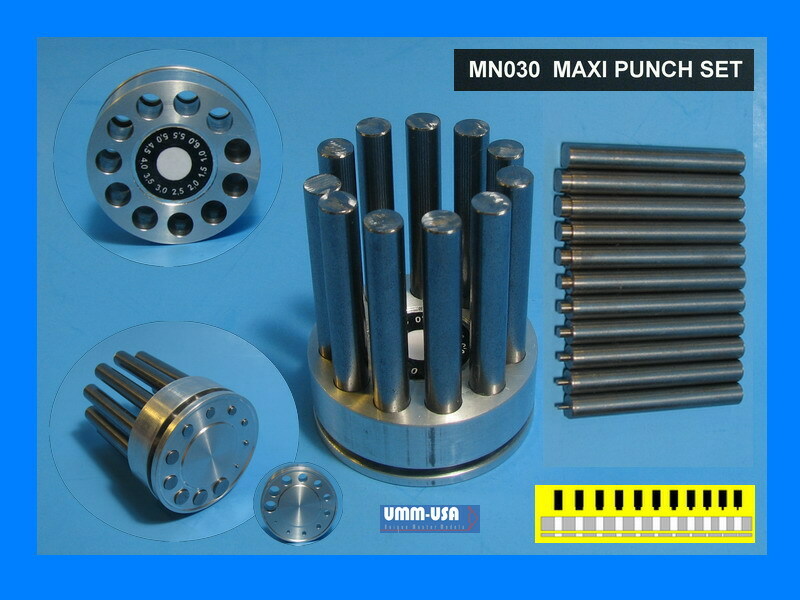 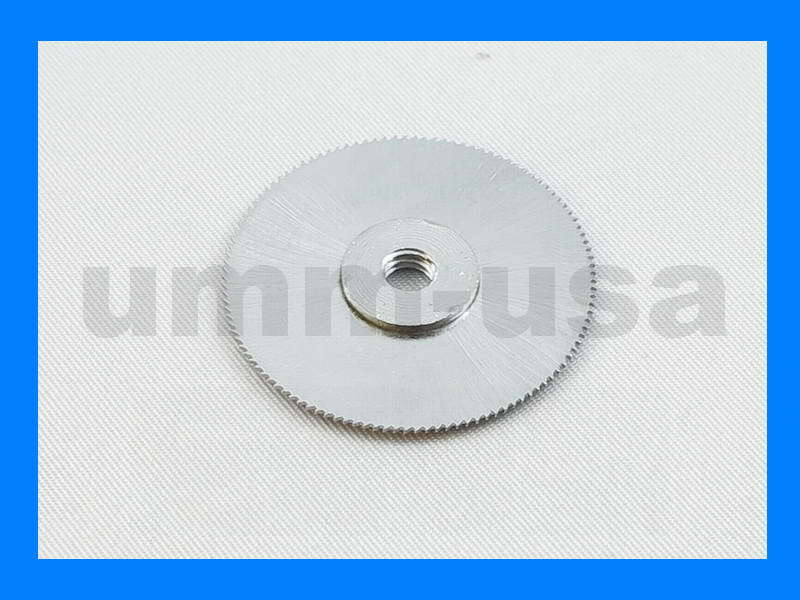 Each unit has one 45 ° degree, one 90 °degree, and 60 °degree angle cutting slots. 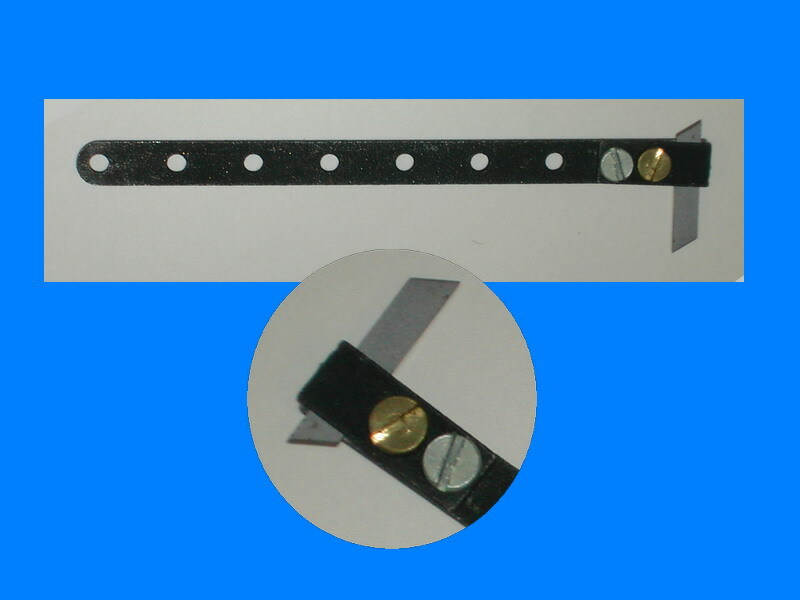 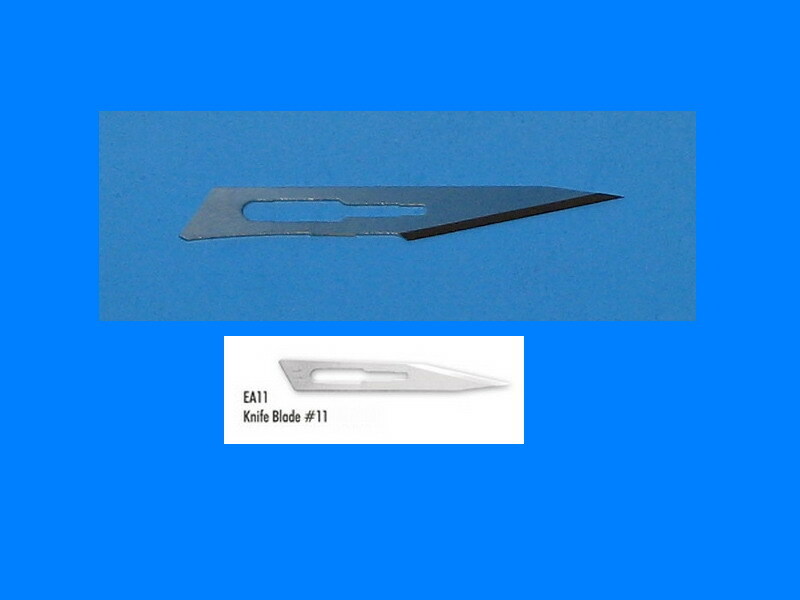 For use with original JLC/CMK razor saws (JLC001, JLC002 and JLC004 - thickness saw 0.12mm). 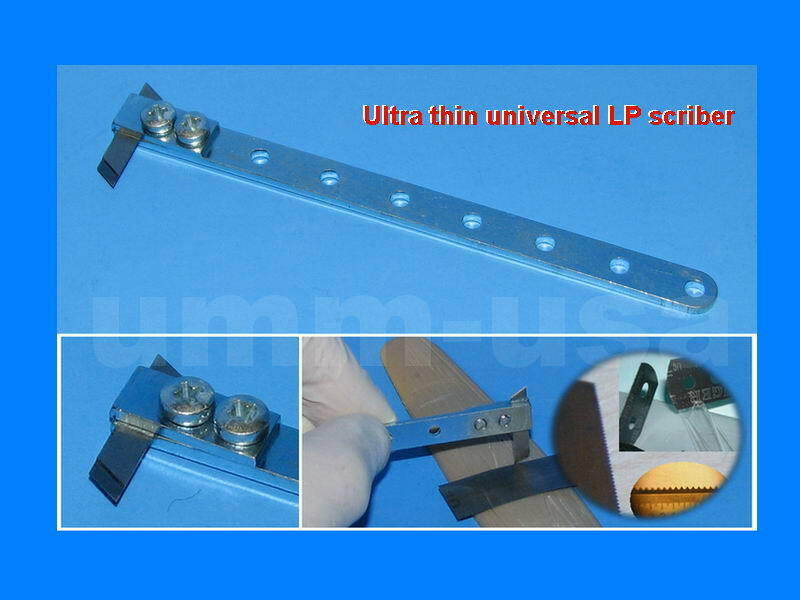 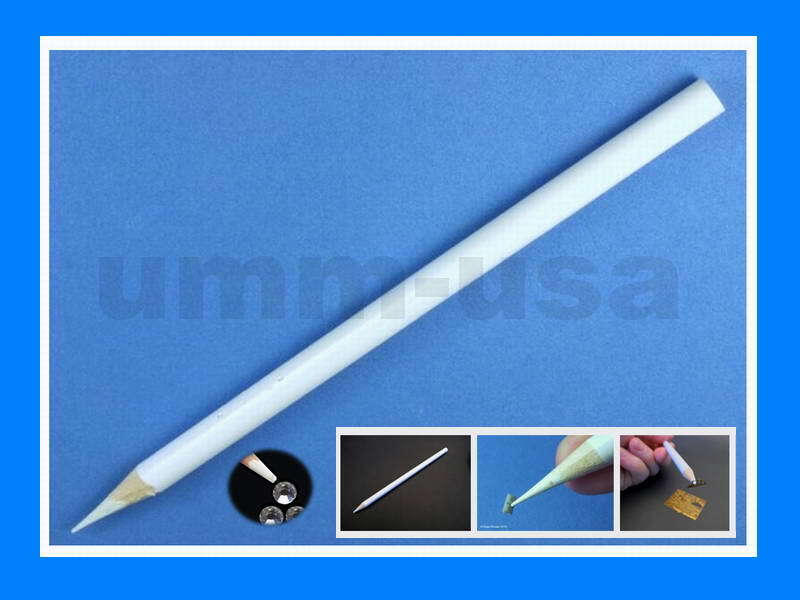 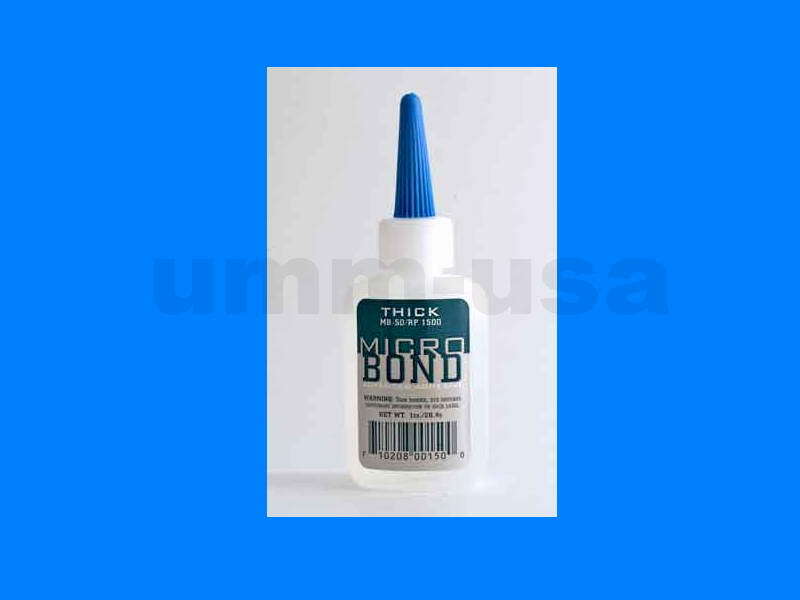 It is used to cut square ends, perfect splices and mitered corners it is also useful in cutting tubes into lengths that can be later transformed into wing struts. 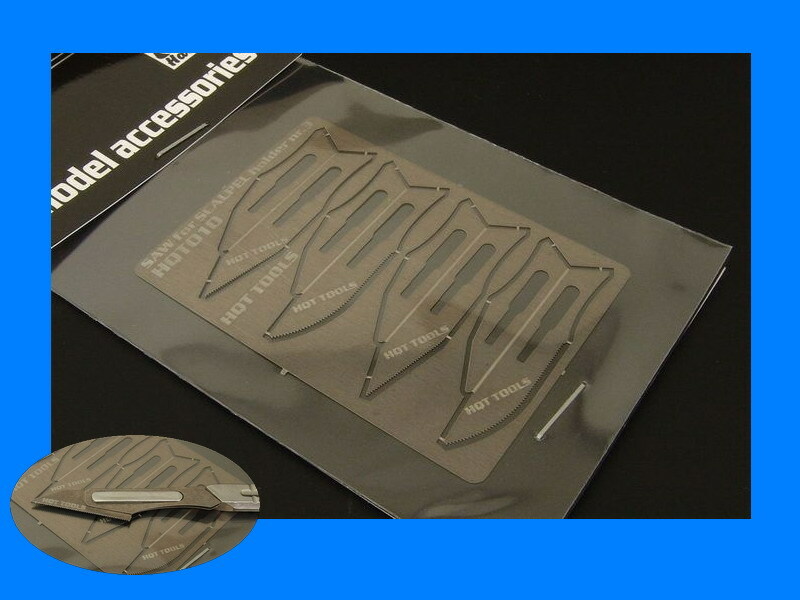 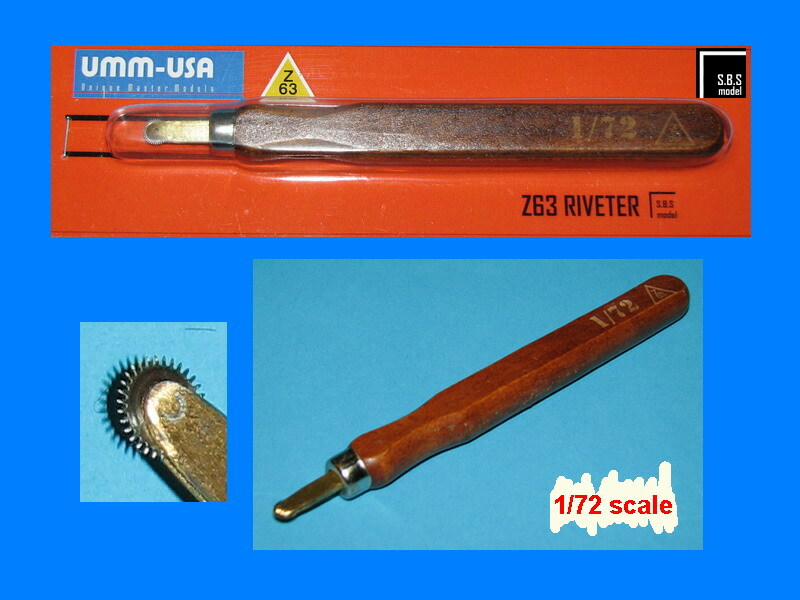 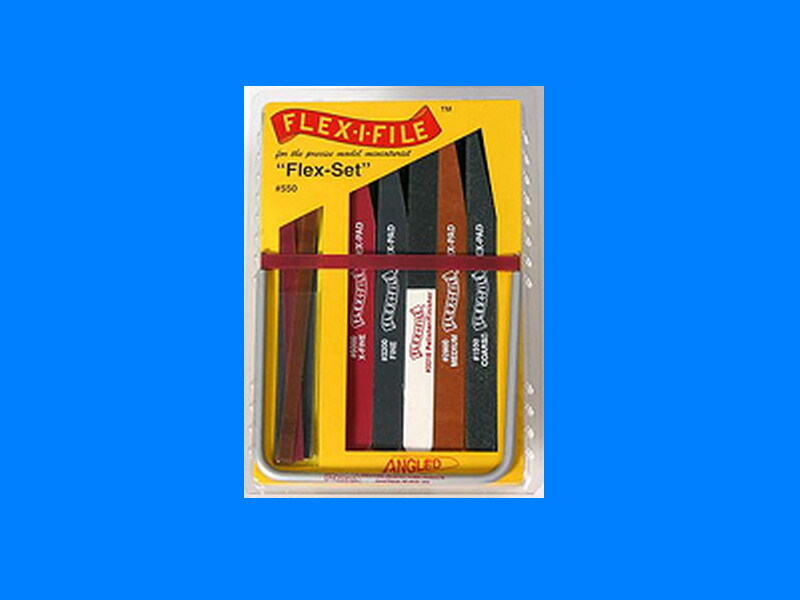 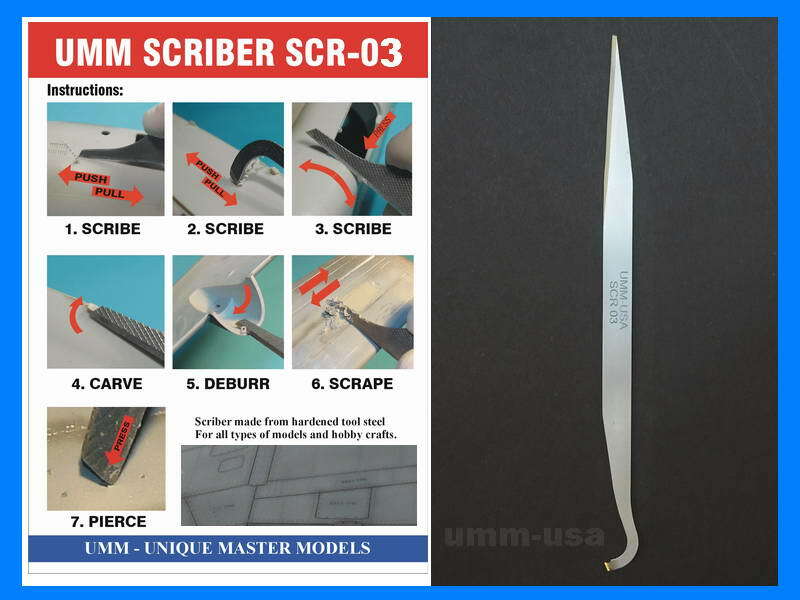 We highly recommend this tool to all modelers who own mini saw blades.